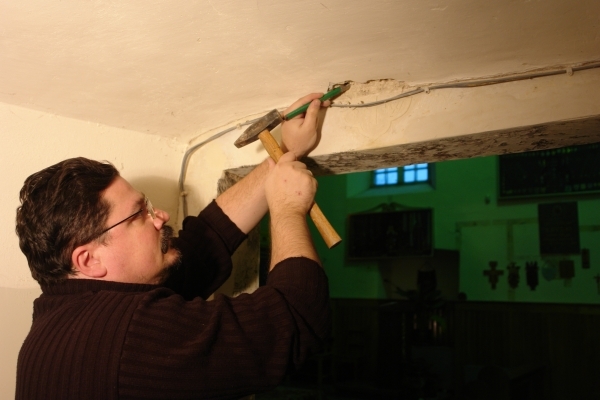 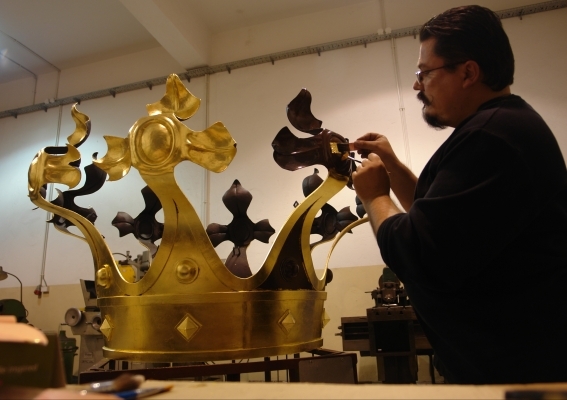 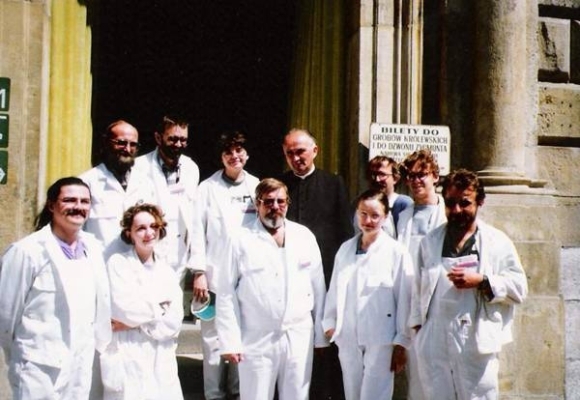 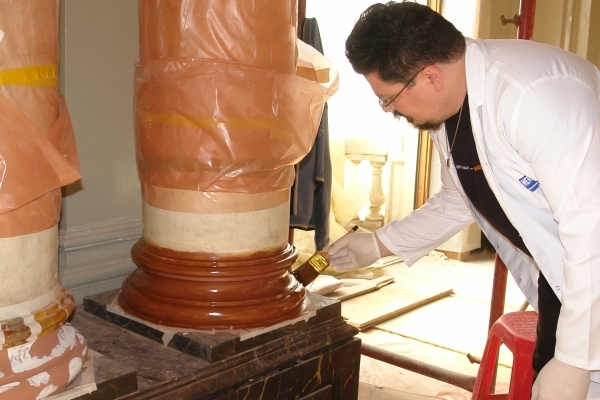 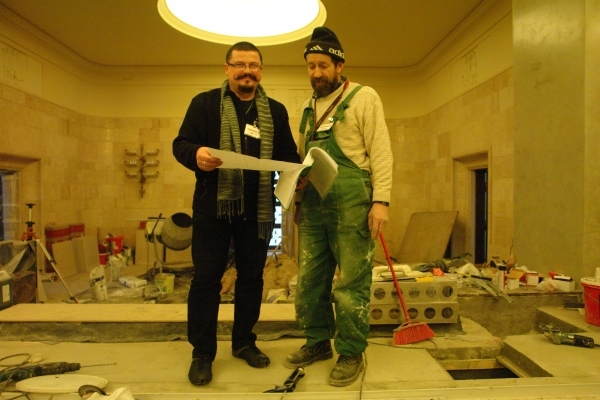 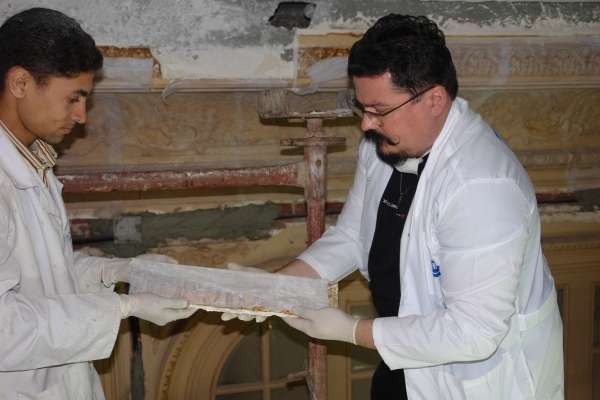 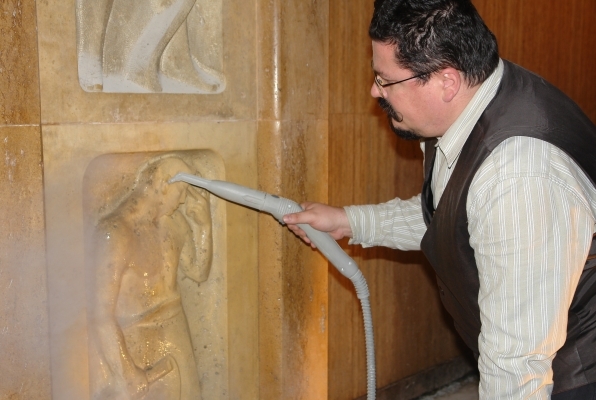 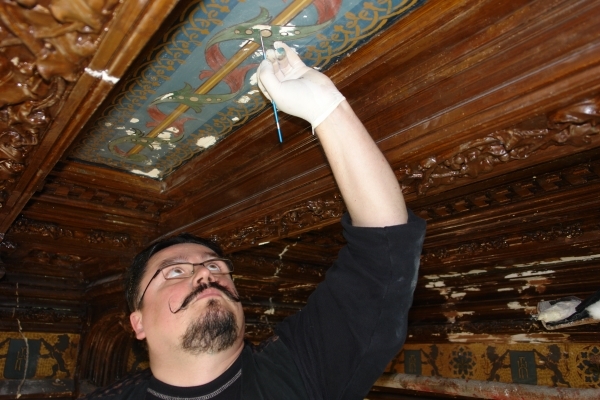 Wawel Castle in Krakow – Cathedral - conservation team. 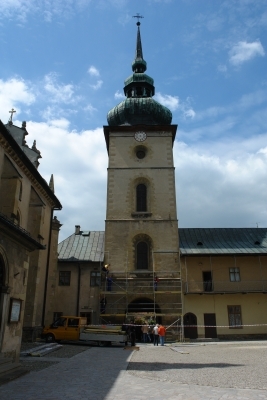 Wawel Castle in Krakow – Cathedral - during renovation. 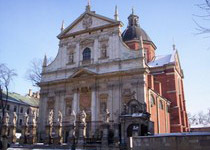 St. Peter and Paul Church in Krakow. 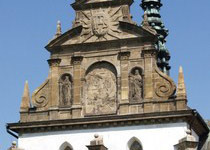 St. Peter and Paul Church in Krakow - detail - before conservation. 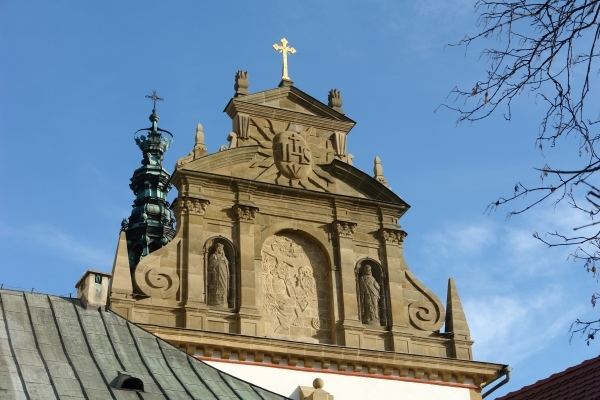 St. Peter and Paul Church in Krakow - detail - desalination treatment. St. Peter and Paul Church in Krakow - detail - after treatment. 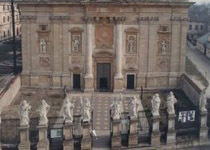 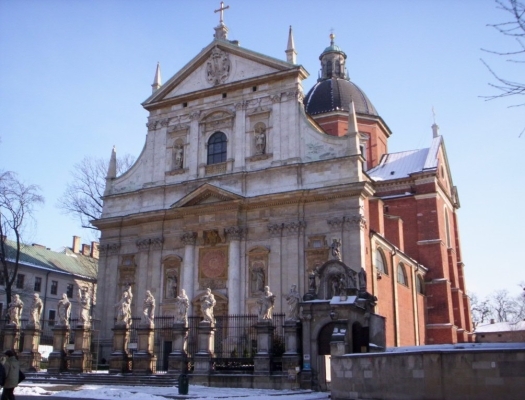 St. Peter and Paul Church in Krakow - after conservation. St. Peter and Paul Church in Krakow - detail - after conservation. 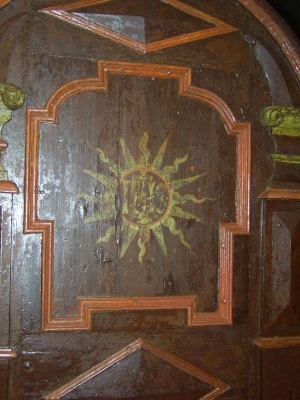 Wawel Castle - Dutch cabinet and hall - during conservation. 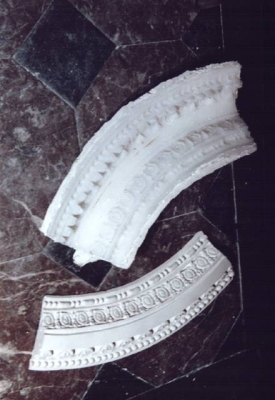 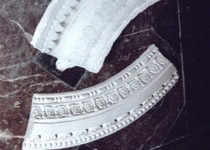 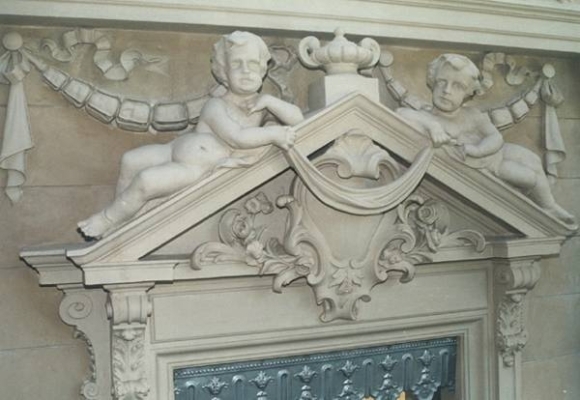 Dutch cabinet, Wawel Castle in Krakow – silicon form and stucco cast. 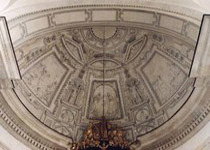 Wawel Castle - Dutch cabinet and hall - after conservation. 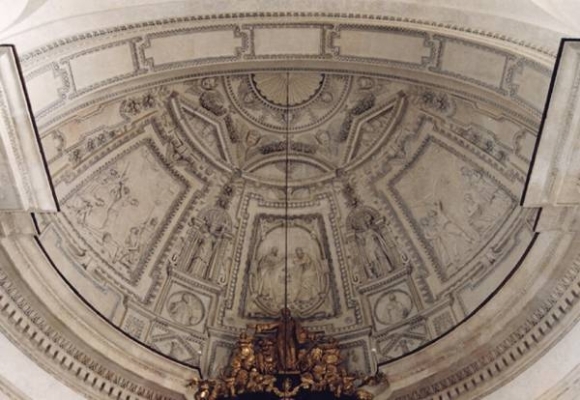 Wawel Castle, the vestibule to the Dutch cabinet - after conservation. Wawel Castle, the vestibule to the Dutch cabinet - detail. 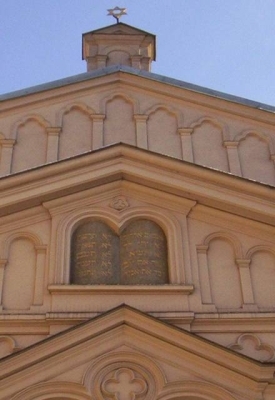 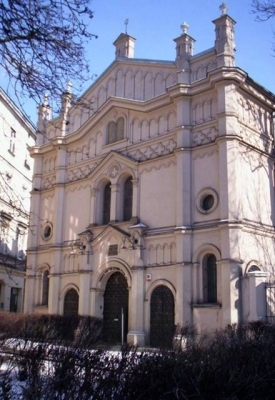 Tempel Synagogue in Krakow - after conservation. 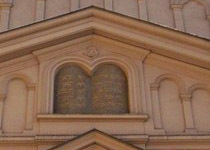 Tempel Synagogue in Krakow - detail after conservation. 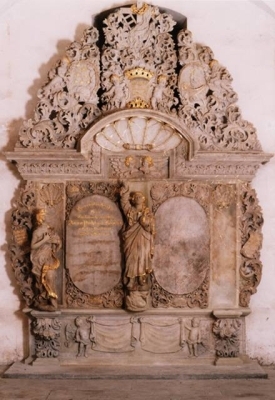 Funeral plate of the Pohl family in Jelenia Gora - before conservation. 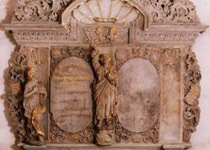 Funeral plate of the Pohl family in Jelenia Gora - after conservation. 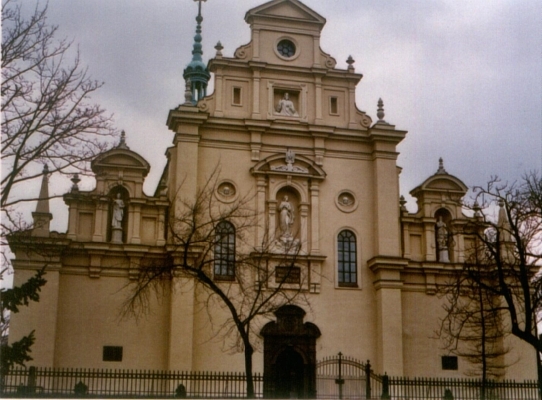 St. Paul and Peter Church in Krakow. 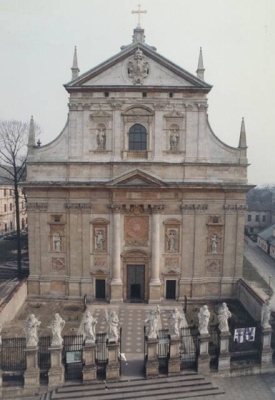 St. Paul and Peter Church in Krakow - after conservation. 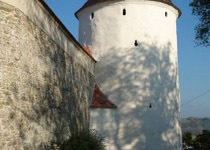 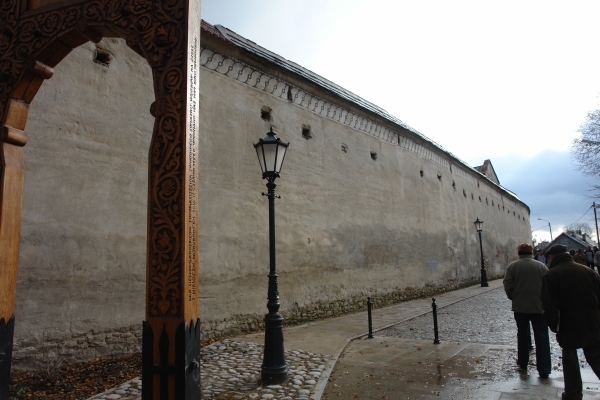 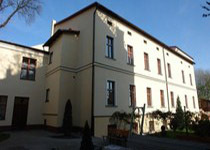 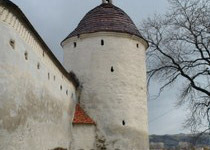 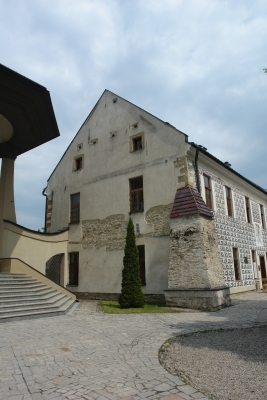 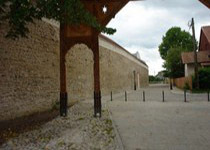 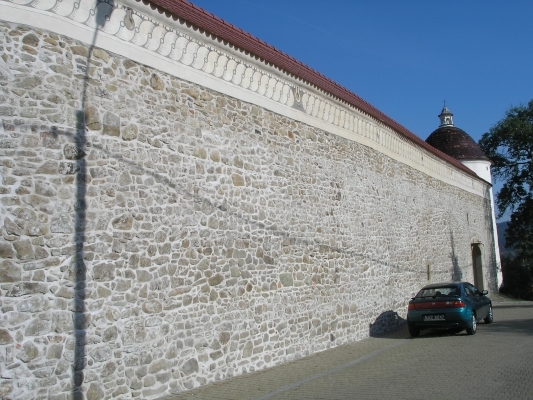 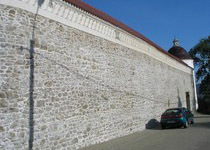 The castle in Sanok - after conservation. 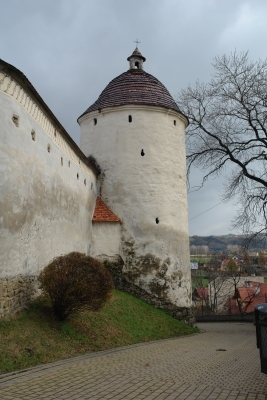 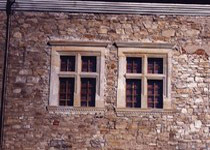 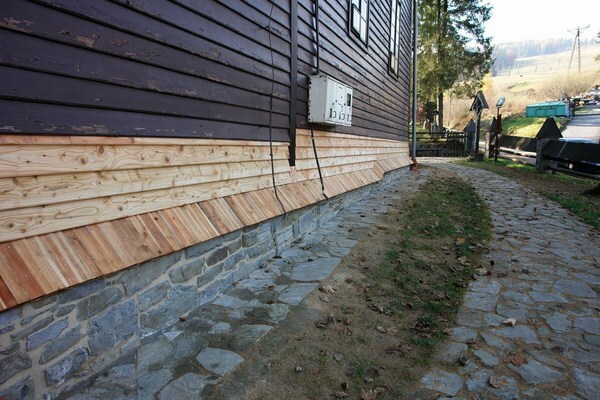 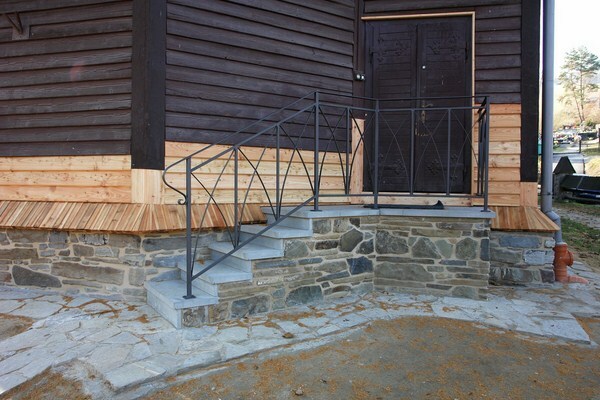 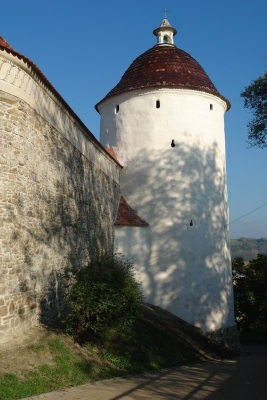 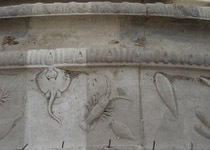 The castle in Sanok - detail after conservation. 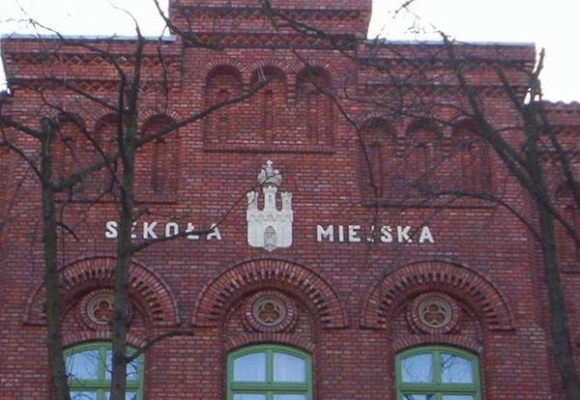 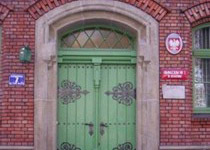 The building of the fire brigade in Krakow. 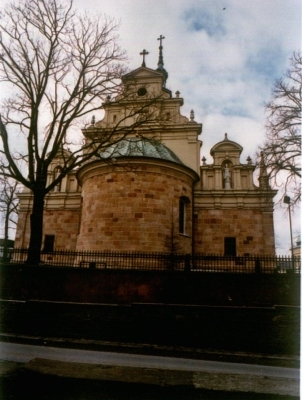 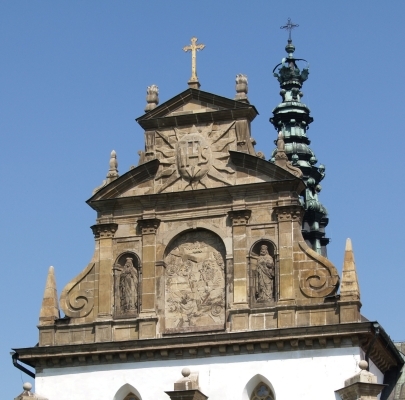 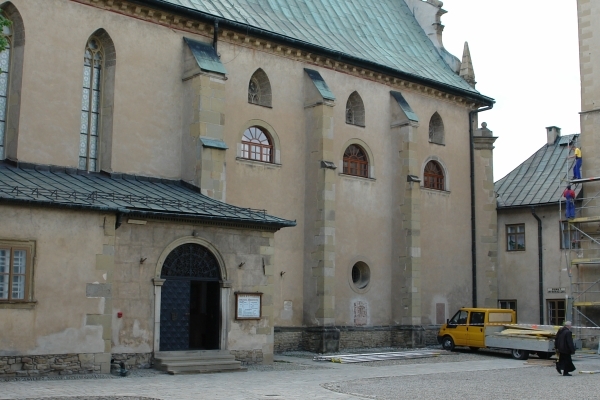 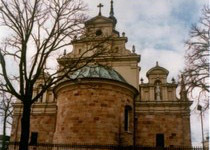 The missionaries church in Krakow - after conservation. 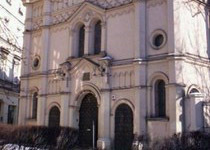 The missionaries church in Krakow. 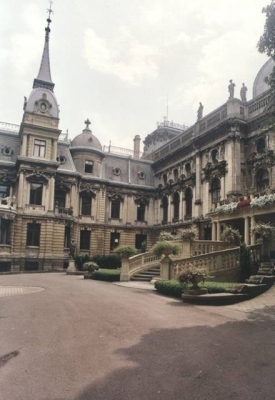 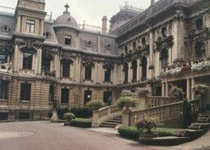 The Poznanski palace in Lodz - before conservation. 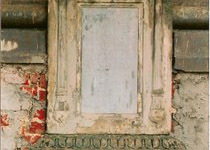 The Poznanski palace in Lodz - detail - before conservation. 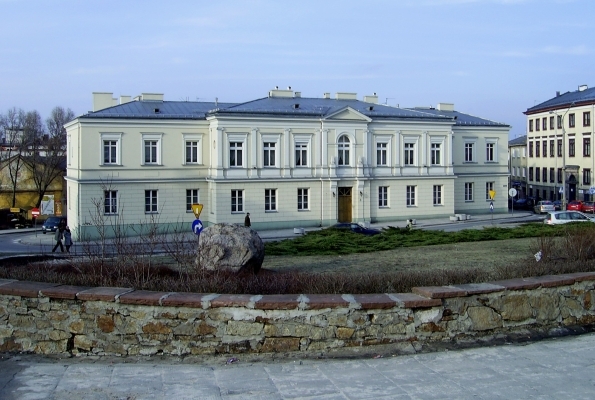 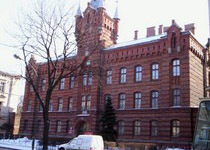 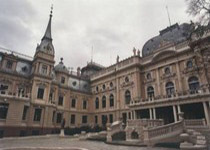 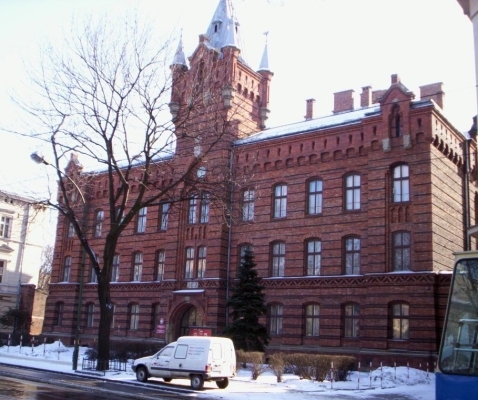 The Poznanski palace in Lodz - during conservation. 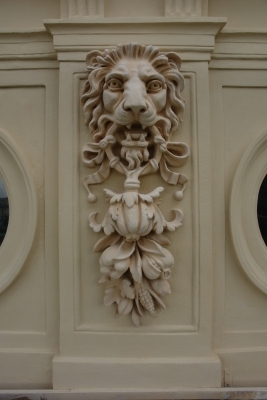 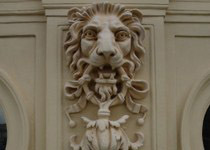 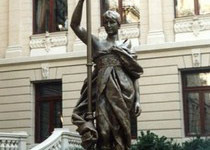 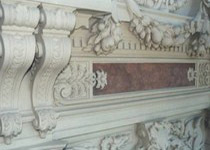 The Poznanski palace in Lodz - detail - after conservation. 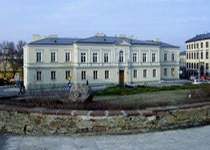 The Poznanski palace in Lodz - after conservation. 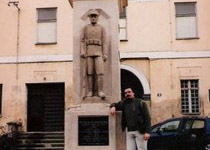 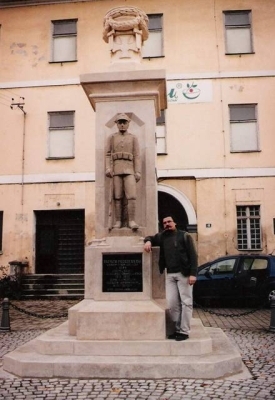 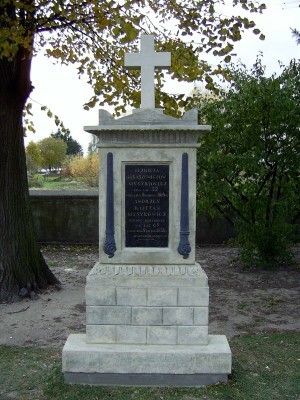 The monument to 12 regiment infantry soldiers in Wadowice - after conservation. 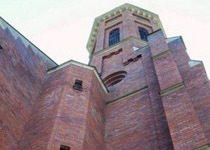 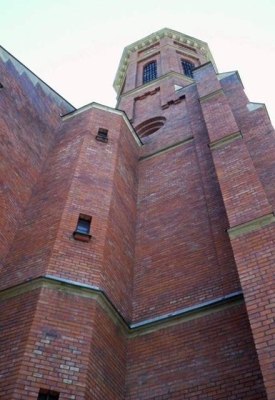 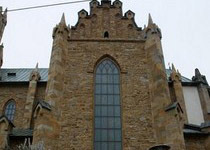 The Cathedral in Kielce - after conservation. 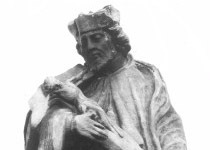 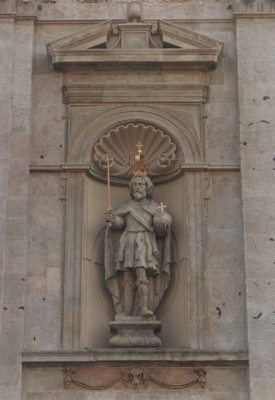 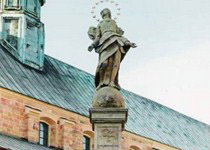 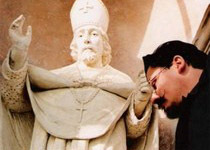 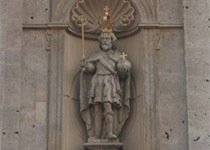 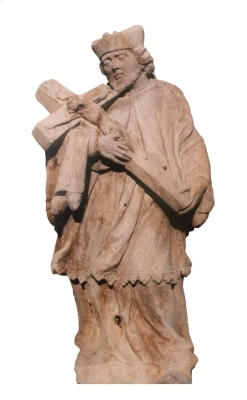 The statue of the holy St. John Nepomucen. 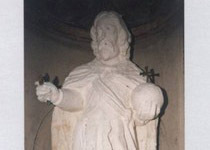 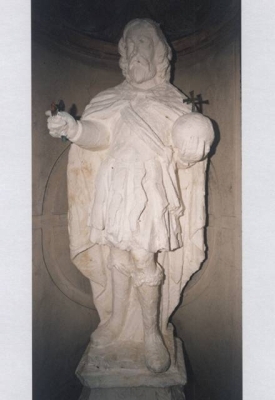 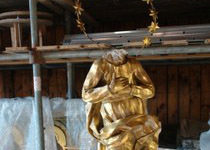 The statue of the holy St. John Nepomucen - before conservation. 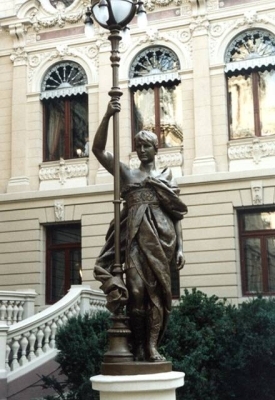 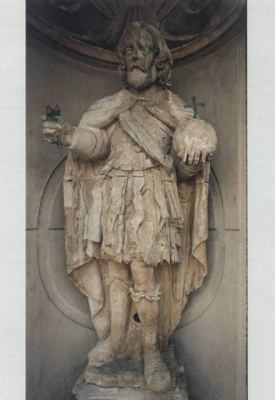 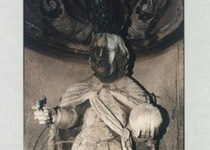 The statue of the holy St. John Nepomucen - after conservation. 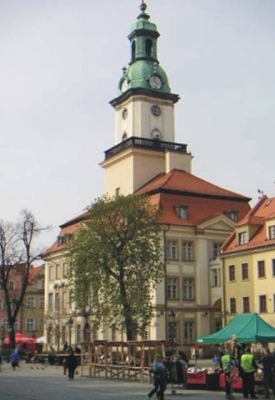 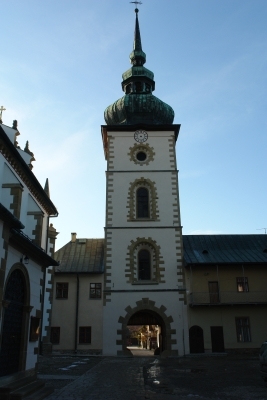 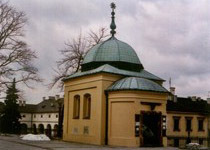 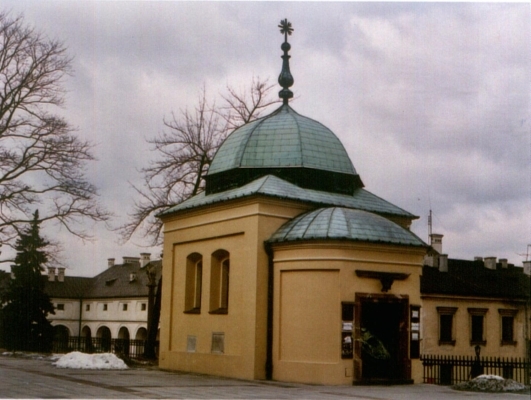 The belfry by the Cathedral in Kielce - after conservation. 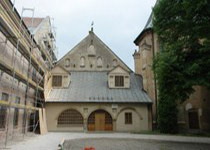 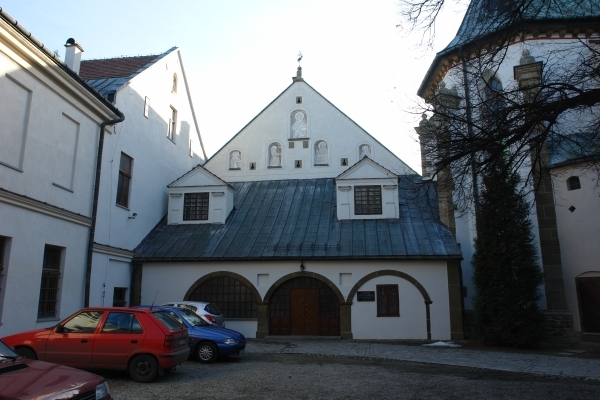 A house of the priests by the Cathedral in Kielce - after conservation. 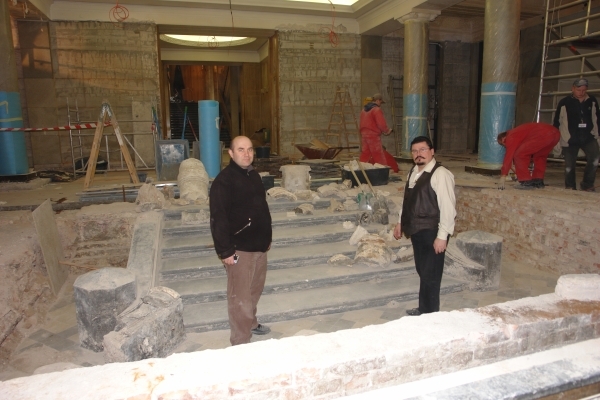 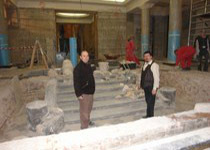 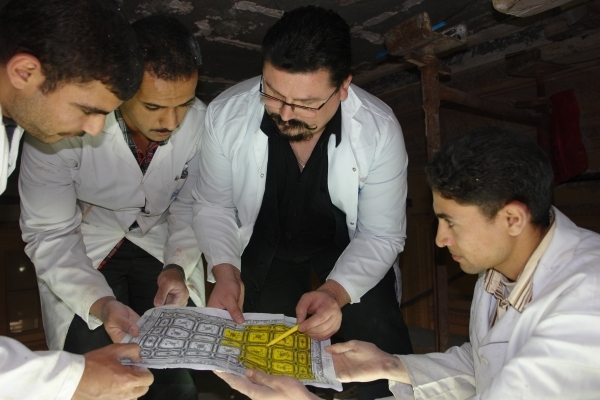 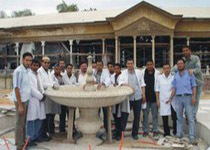 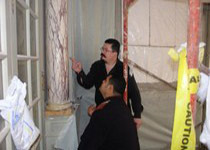 The Mohammed Ali Palace in Cairo - conservation team. 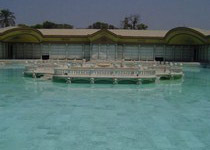 The Mohammed Ali Palace in Cairo. 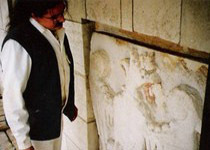 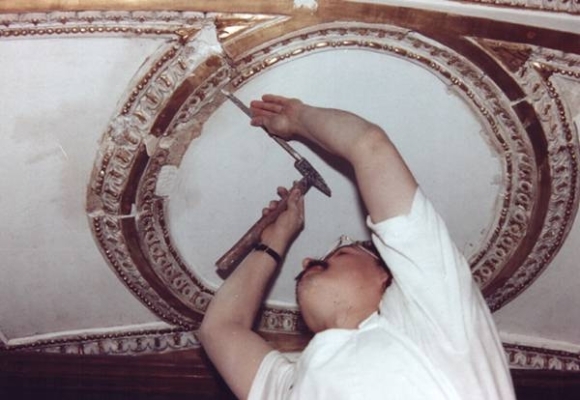 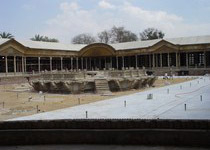 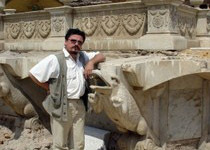 The Mohammed Ali Palace in Cairo - during conservation. 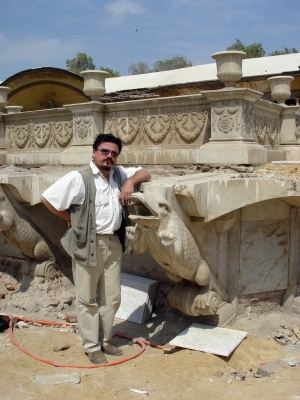 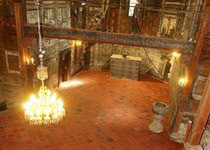 The Mohammed Ali Palace in Cairo - after conservation. 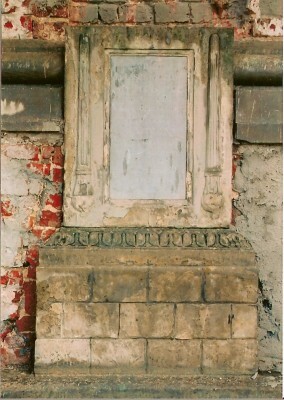 Mysyrowiczów epitaph - before conservation. 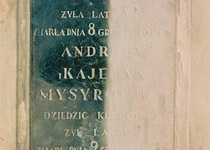 Mysyrowiczów epitaph - during conservation. 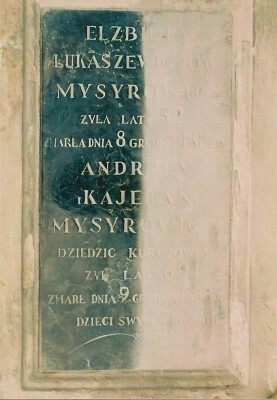 Mysyrowiczów epitaph - after conservation. High school No 1 in Krakow. 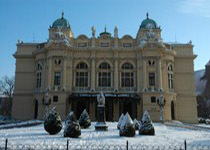 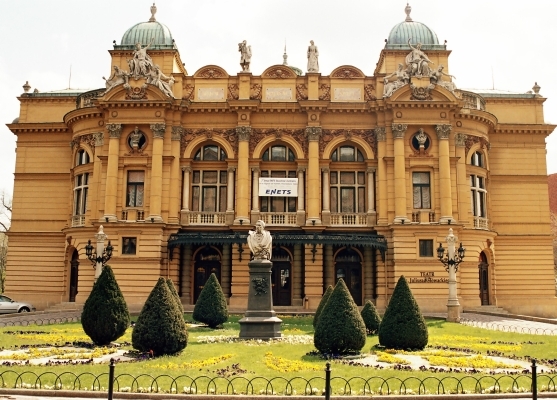 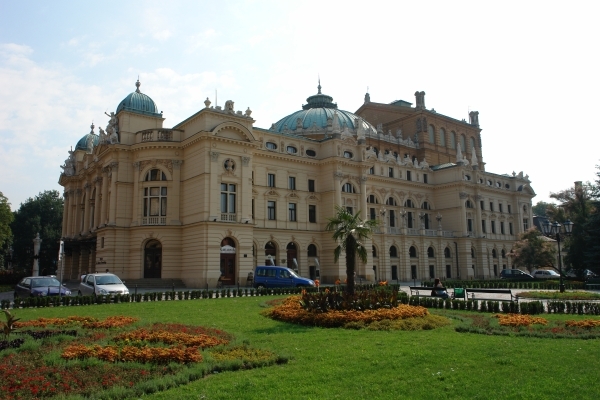 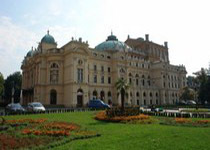 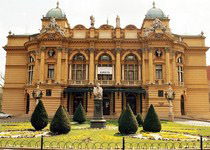 The Juliusz Slowacki Theatre In Krakow - after conservation. 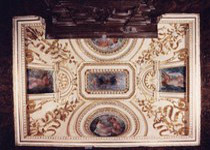 The Juliusz Slowacki Theatre In Krakow - detail - before conservation. 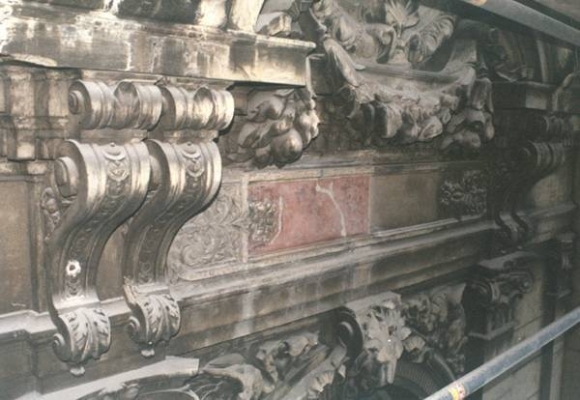 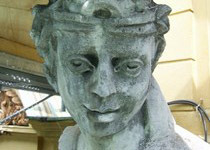 The Juliusz Slowacki Theatre In Krakow - detail - during conservation. 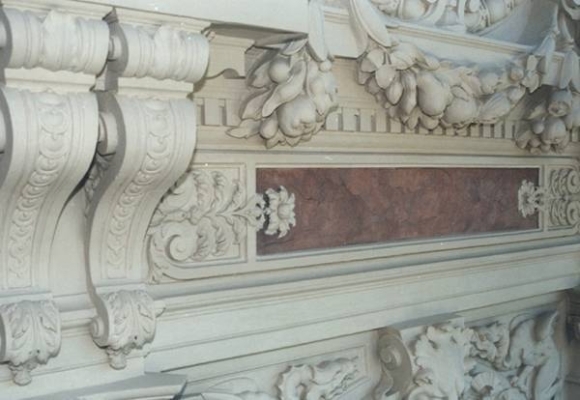 The Juliusz Slowacki Theatre In Krakow - detail - after conservation. 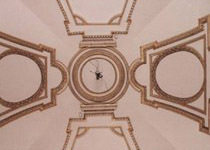 The Chancellery of the Prime Minister in Warsaw – the Skylight Hall - before conservation. 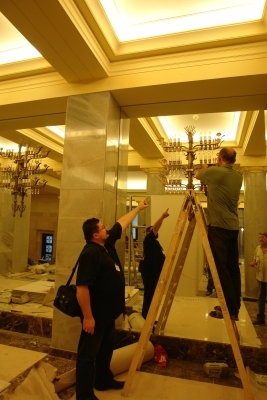 The Chancellery of the Prime Minister in Warsaw – the Skylight Hall - during conservation. 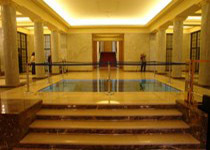 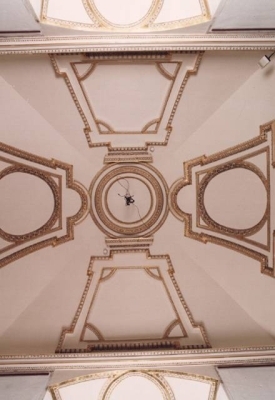 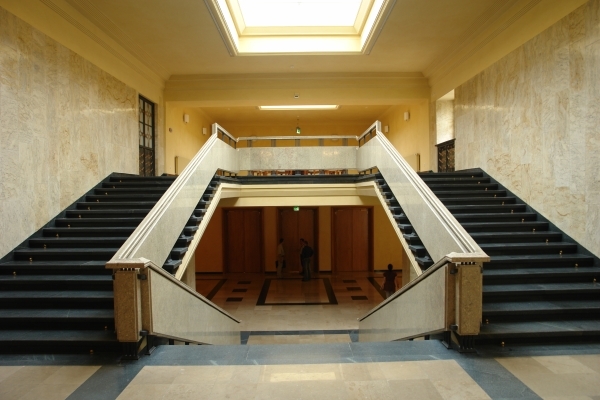 The Chancellery of the Prime Minister in Warsaw – the Skylight Hall - after conservation. 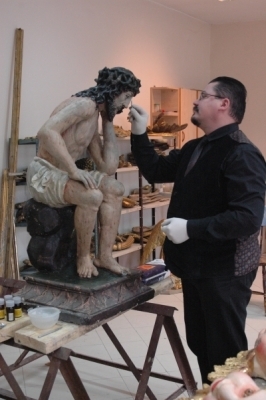 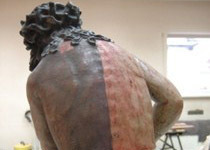 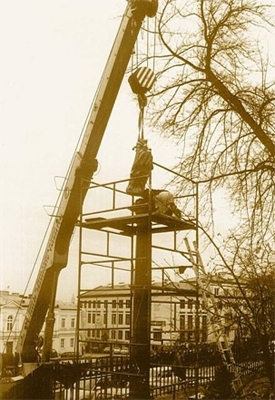 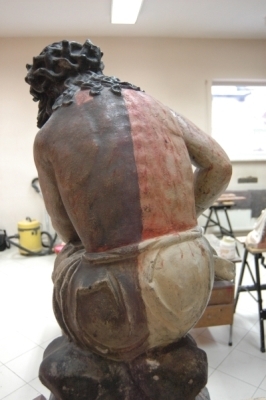 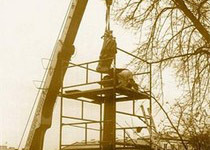 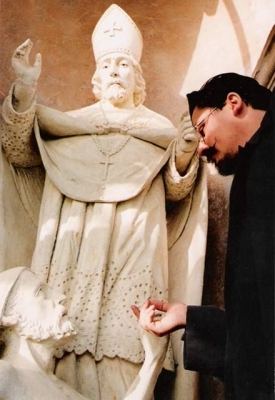 The Stone Figure of the Sorrowful Christ from the Saint Cross in Krakow - during conservation. 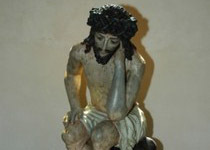 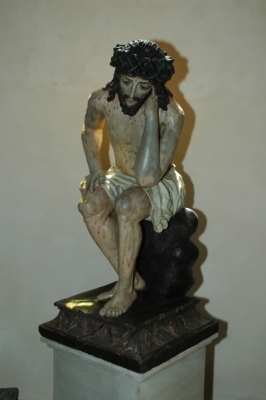 The Stone Figure of the Sorrowful Christ from the Saint Cross in Krakow - after conservation. 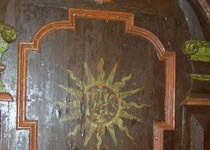 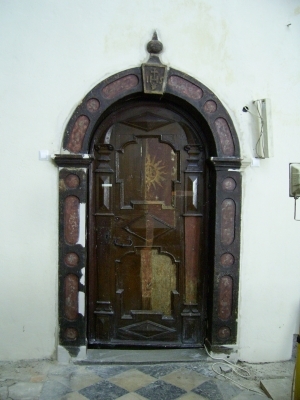 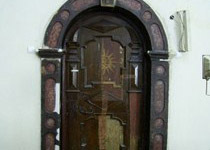 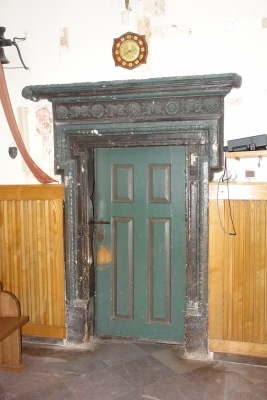 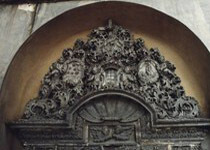 The 17th century Portal and door to the sacristy of the Church of Saint Bernardino in Krakow - during conservation. The 17th century Portal and door to the sacristy of the Church of Saint Bernardino in Krakow - after conservation. 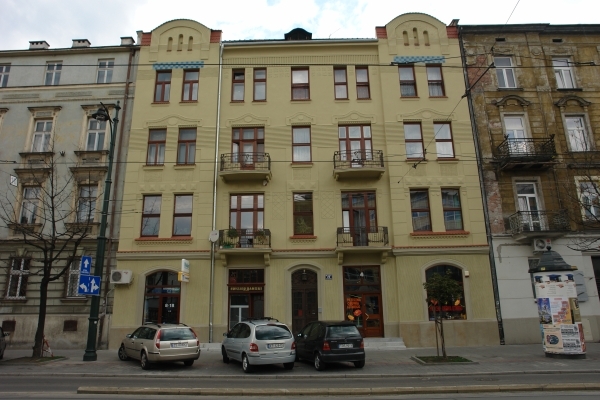 The house at Kwiatowa Street no. 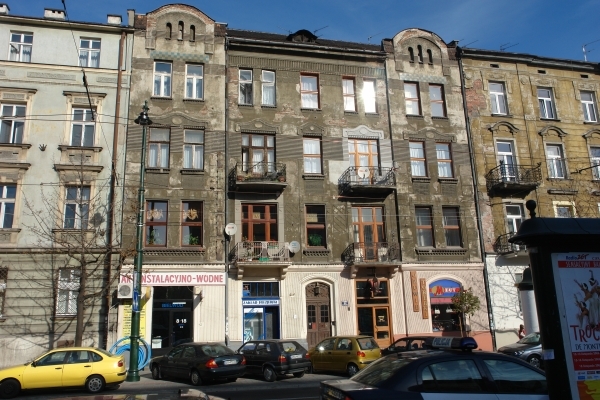 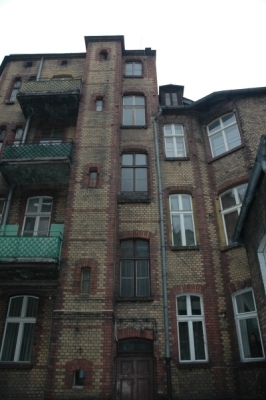 2 in Poznan - before conservation. The house at Kwiatowa Street no. 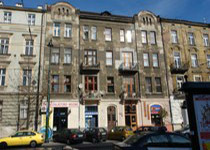 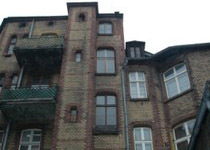 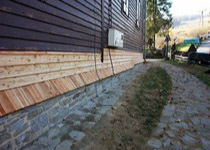 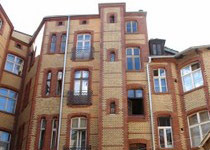 2 in Poznan - after conservation. 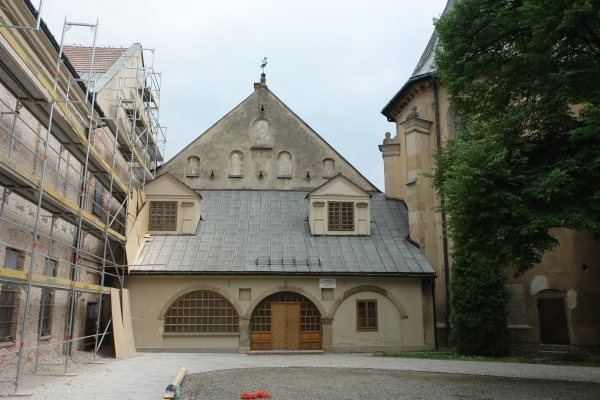 The Poor Clare Nuns Convent in Stary Sacz - before conservation. 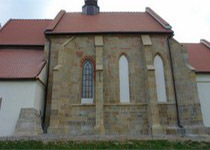 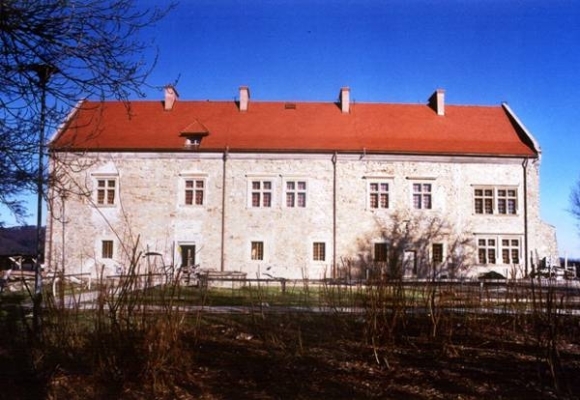 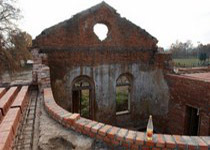 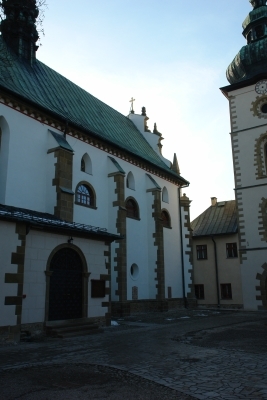 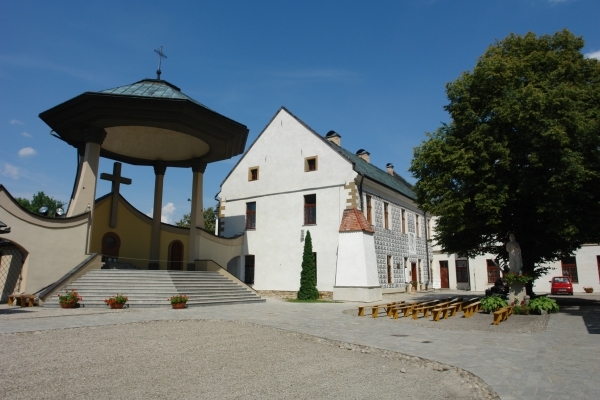 The Poor Clare Nuns Convent in Stary Sacz - after conservation. 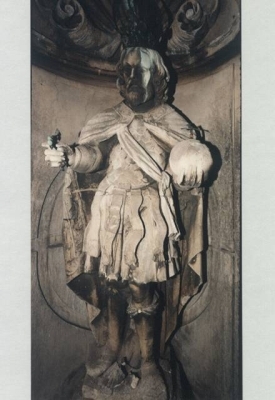 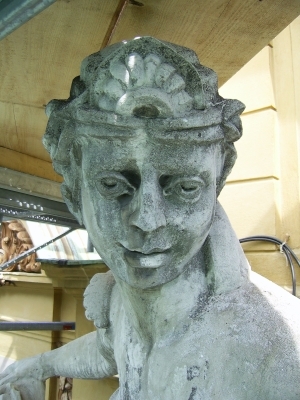 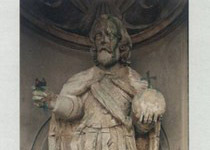 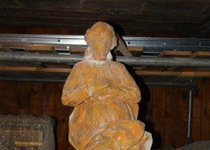 The 18th century Statue of the St. Mery from Skierniewice - before conservation. 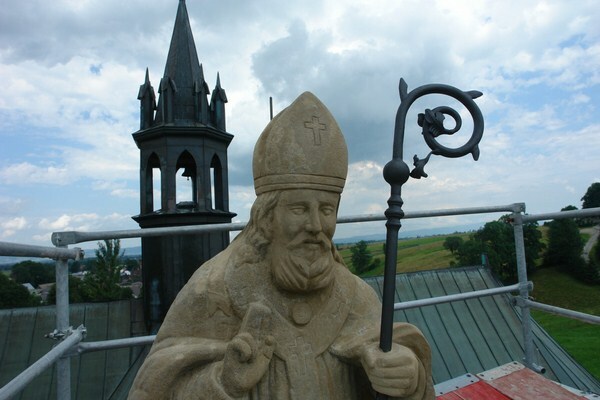 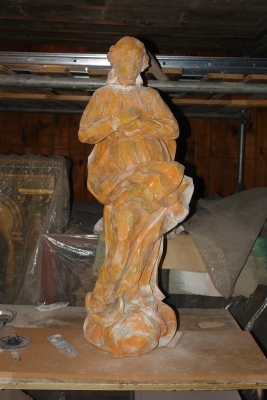 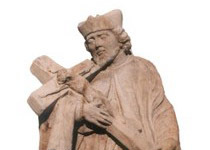 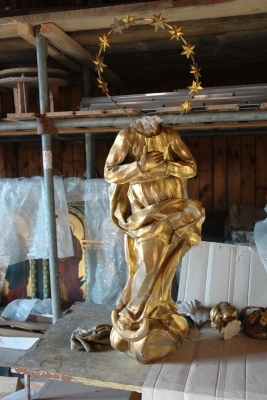 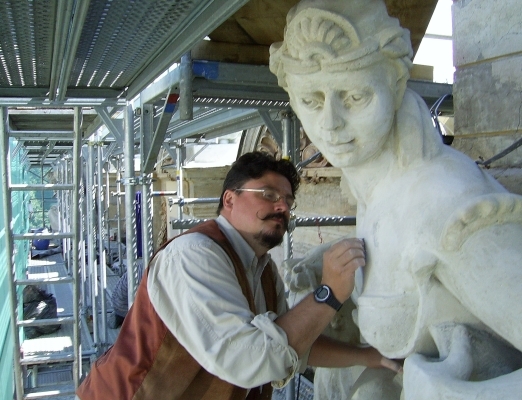 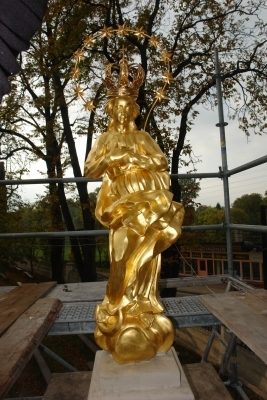 The 18th century Statue of the St. Mery from Skierniewice - during conservation. 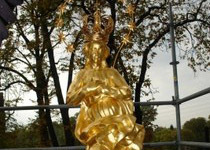 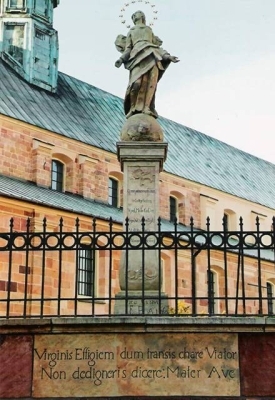 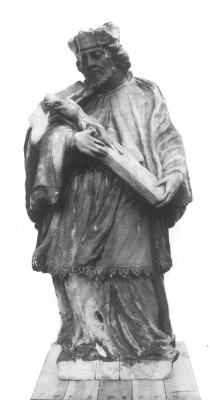 The 18th century Statue of the St. Mery from Skierniewice - after conservation. 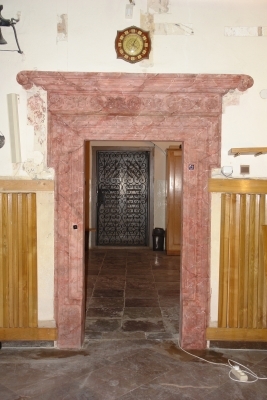 Stone portal to the sacristy of the St. Adalbert Church in Wawolnica - during conservation. 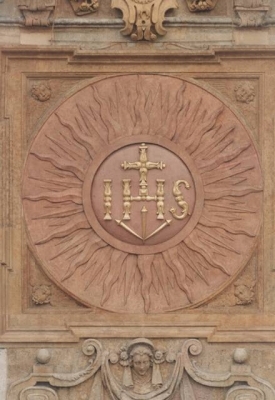 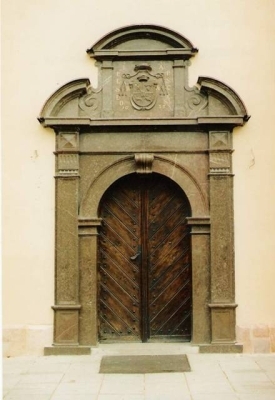 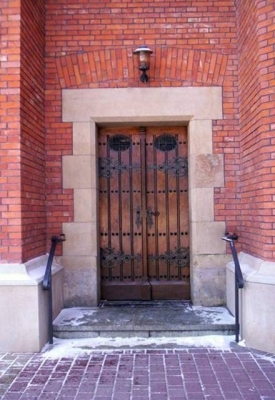 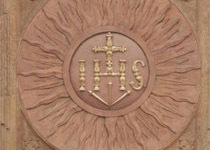 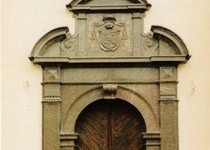 Stone portal to the sacristy of the St. Adalbert Church in Wawolnica - after conservation. 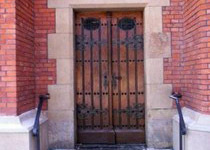 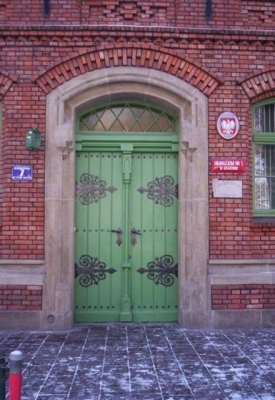 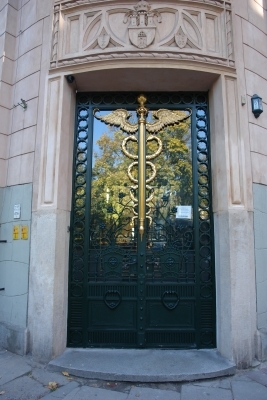 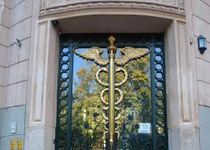 Reconstruction of the metal gate to the Trade Academy in Krakow. 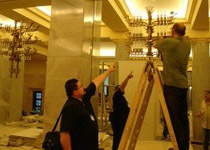 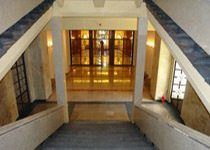 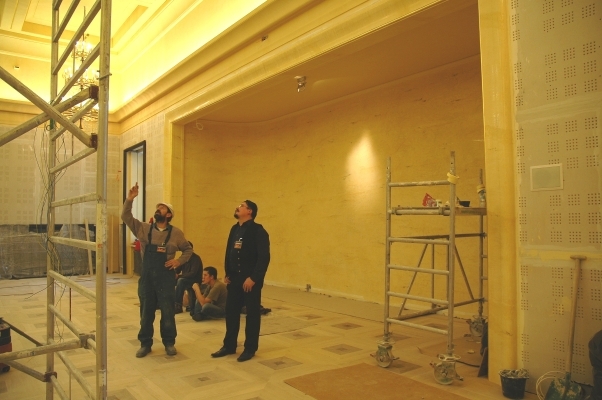 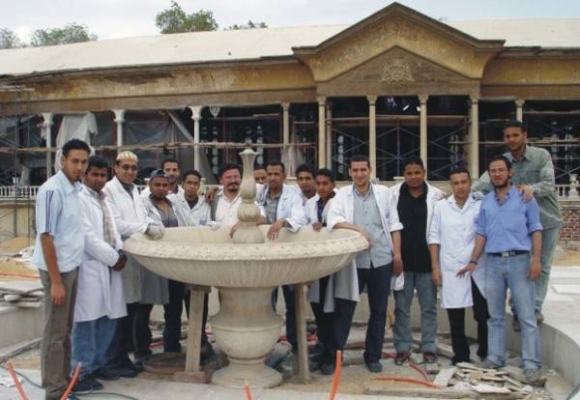 Fatma El Zahraa Hedar Palace in Aleksandria (Egypt) - during works. 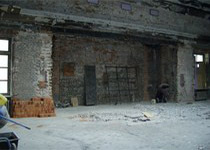 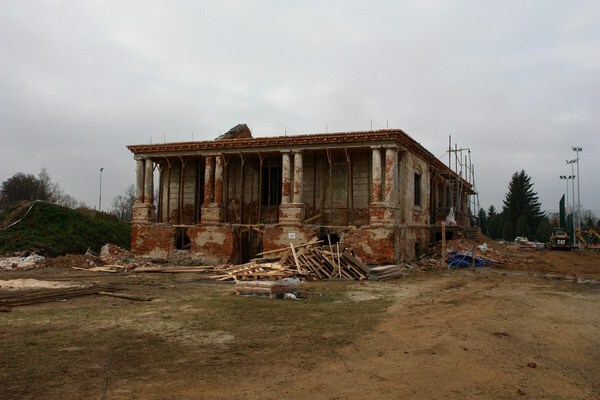 The Chancellery of the Prime Minister - before conservation. 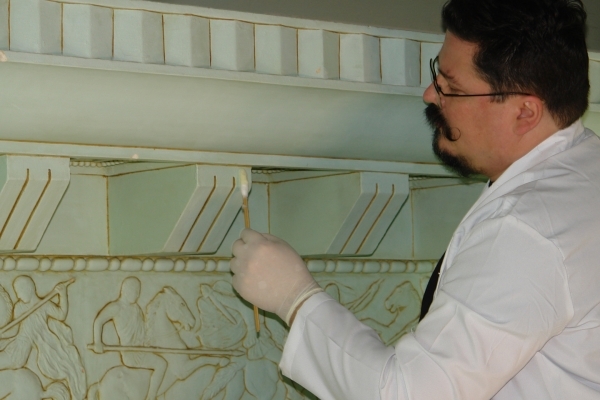 The Chancellery of the Prime Minister - during conservation. The Chancellery of the Prime Minister - after conservation. 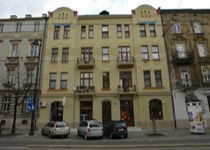 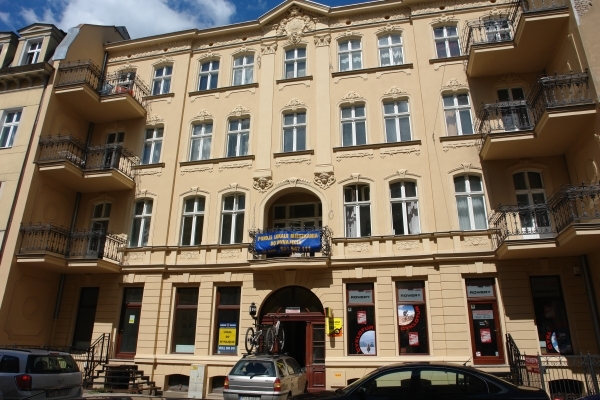 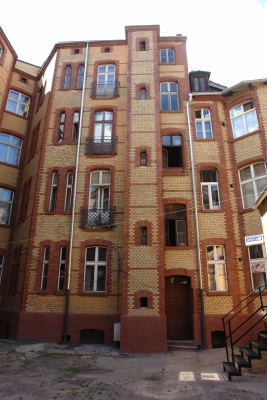 The House at Lubicz street no. 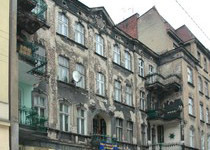 22 in Krakow - before conservation. 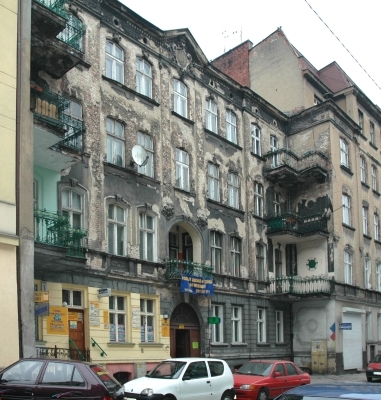 The House at Lubicz street no. 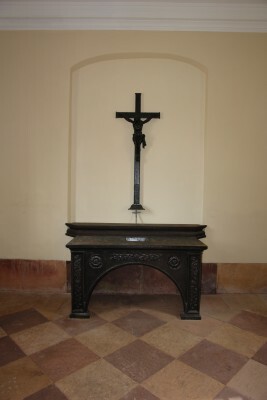 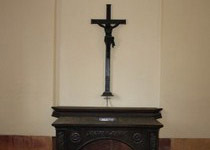 22 in Krakow - after conservation. The St. Hyacinthe (Jack Odrowaz) Church In Chocholow - before conservation. 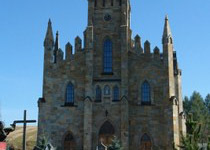 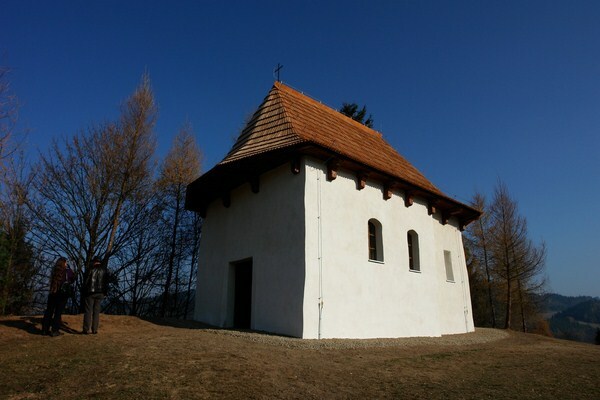 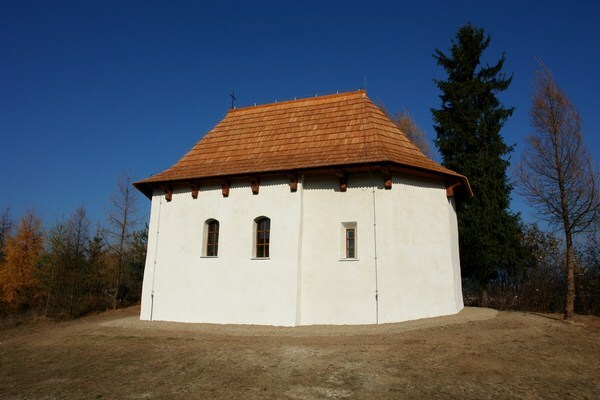 The St. Hyacinthe (Jack Odrowaz) Church In Chocholow - after conservation. 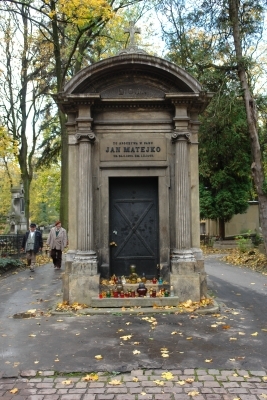 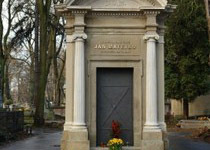 The Jan Matejko Grave in the Rakowicki Cemetery in Krakow - before conservation. 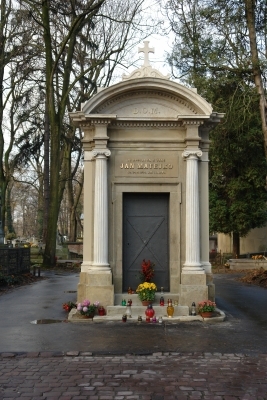 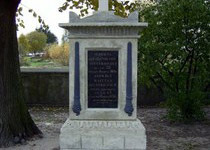 The Jan Matejko Grave in the Rakowicki Cemetery in Krakow - after conservation. 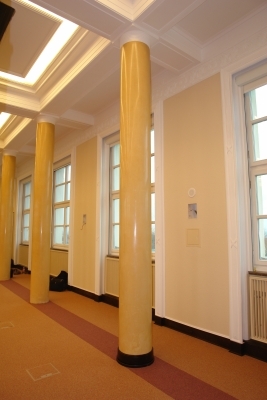 The Chancellery of the Prime Minister in Warsaw – the Conference Hall - during conservation. 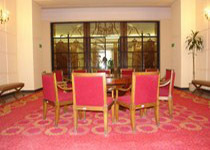 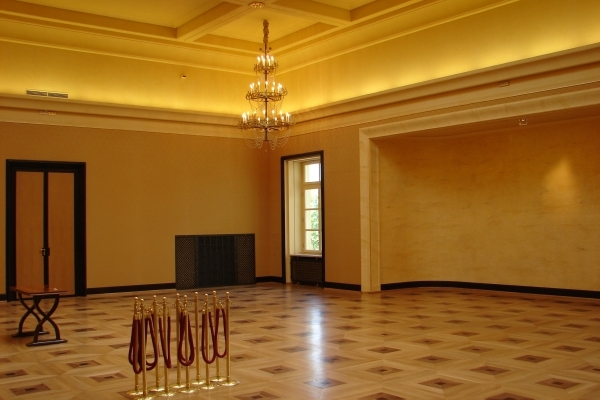 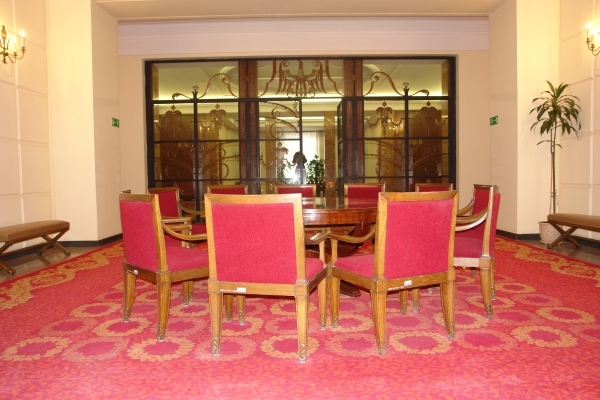 The Chancellery of the Prime Minister in Warsaw – the Conference Hall - after conservation. 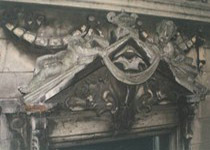 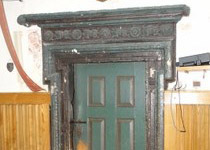 The Chancellery of the Prime Minister – the relic of stairs from the Main Hall - before conservation. 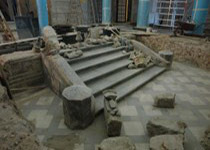 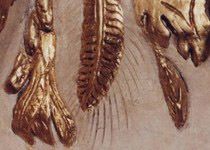 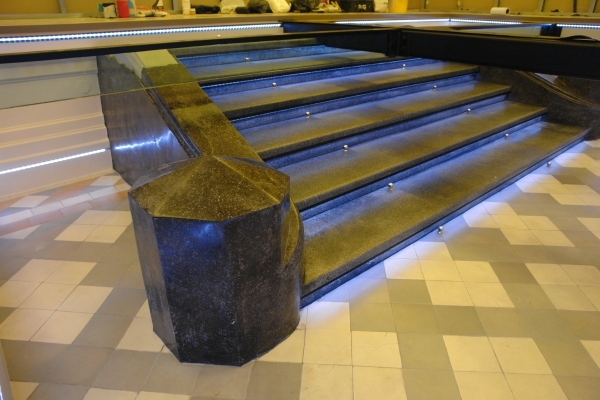 The Chancellery of the Prime Minister – the relic of stairs from the Main Hall - during conservation. 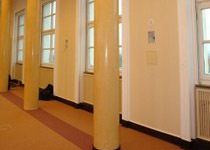 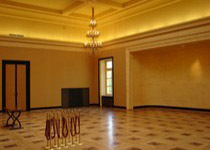 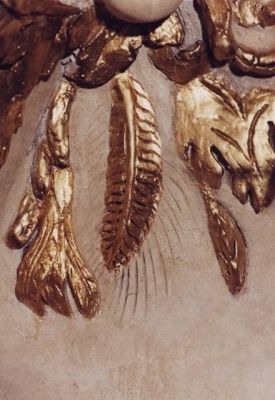 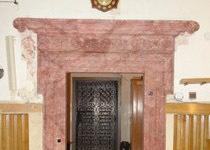 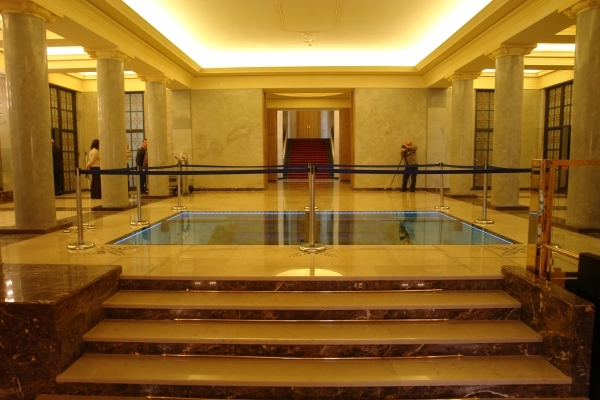 The Chancellery of the Prime Minister – the relic of stairs from the Main Hall - after conservation. 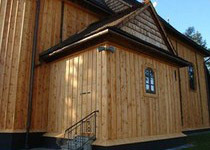 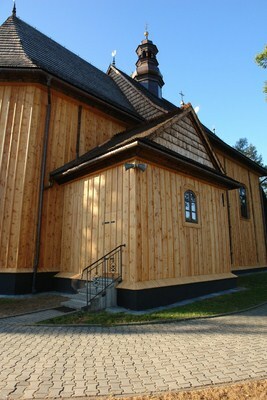 Malinowskich Chapel - after conservation. 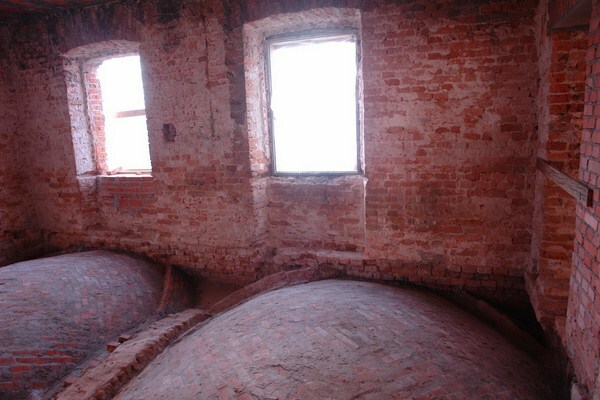 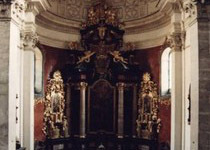 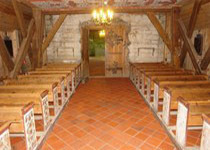 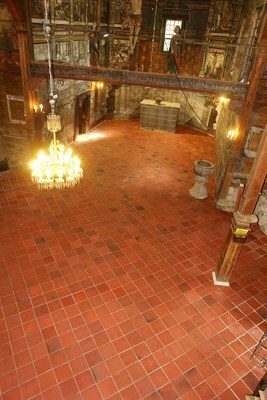 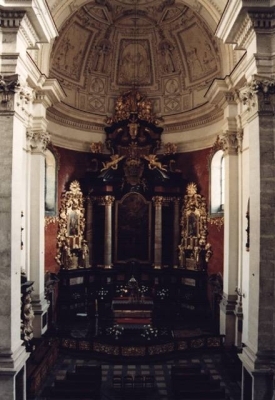 Malinowskich Chapel - interior after conservation. 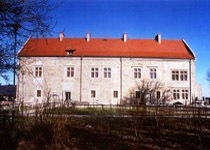 The Horodynski Manor in Kotowa wola. 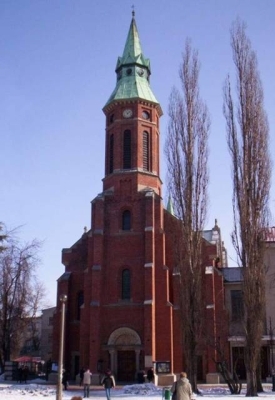 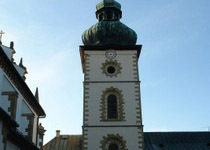 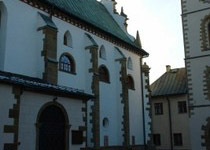 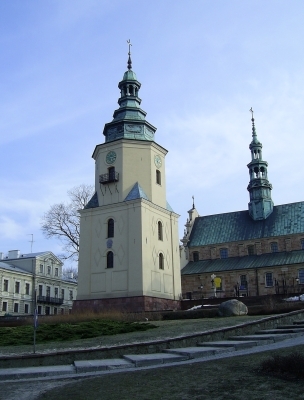 The All Saints Church in Zakliczyn. 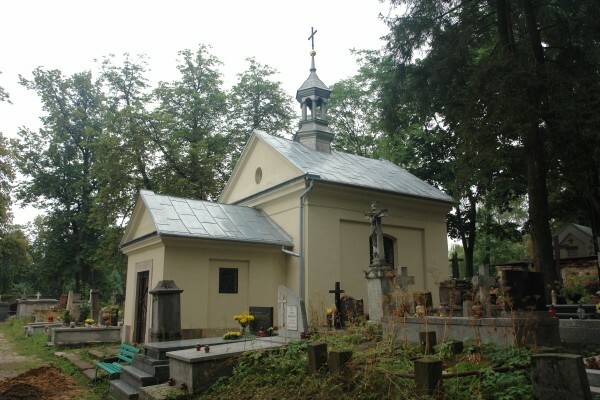 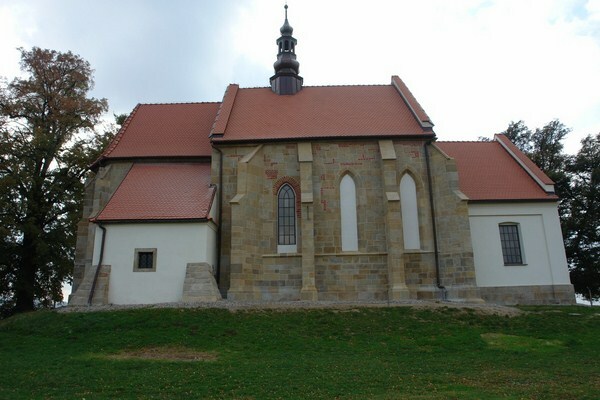 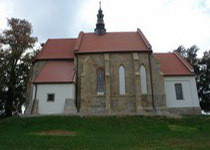 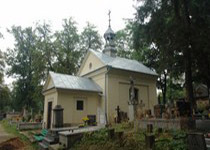 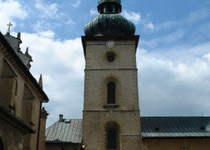 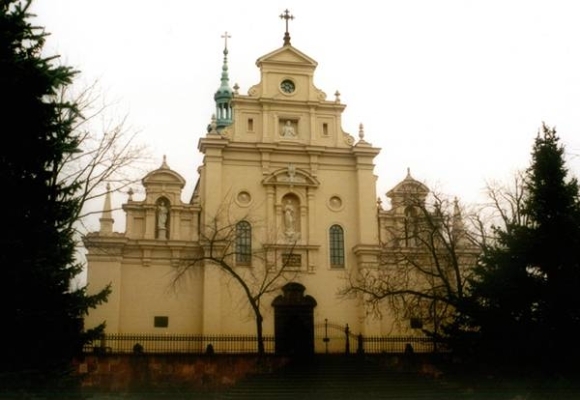 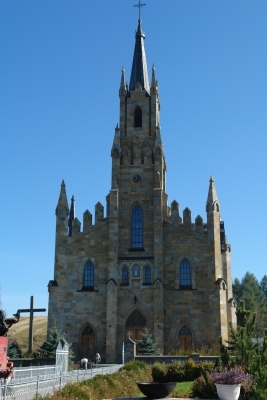 Church of the Sacred Heart of Our Lord Jesus Christ in Krynica-Słotwiny. 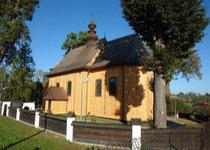 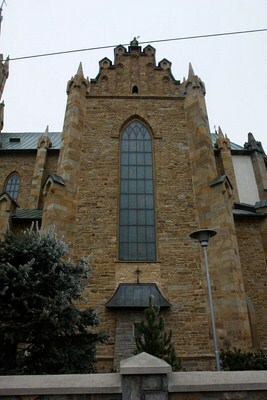 The St Rosalie Chapel in Niedzica. The old church of the Nativity of the Blessed Virgin Mary in Lapczyca near Bochnia. 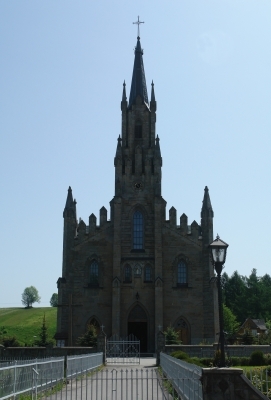 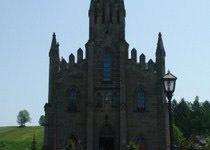 The St. Hyacinthe (Jack Odrowaz) Church in Chocholow. 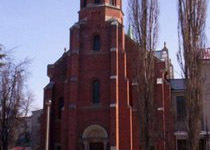 St. Michael’s Archangel Church in Binarowa.